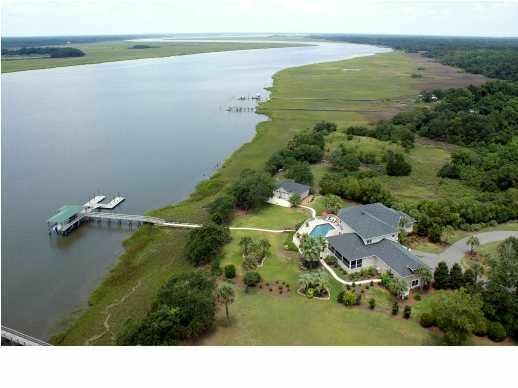 This stunning residence is suited on a three-acre deepwater home site on the Stono River. 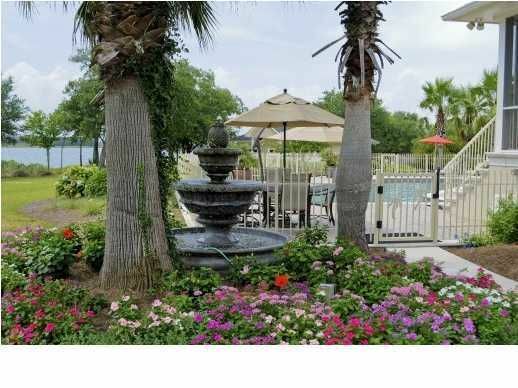 The mature grounds are professionally landscaped and contain numerous oak trees, magnolias, figs, pomegranate, pear along with numerous types of palm trees. This private sanctuary provides a saltwater pool, surrounded by cultured stonework, overlooking the Stone River and expansive marsh. There is a short dock with a boatlift and a covered area with a metal roof. 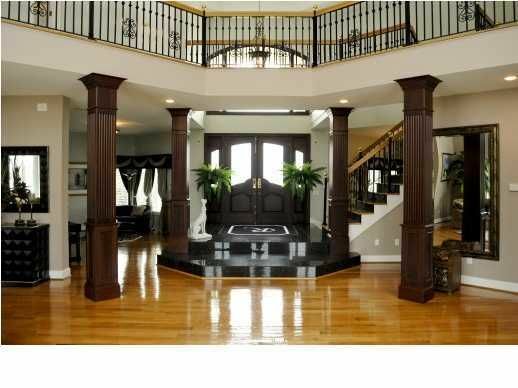 This two story Estate living area consisting of nearly 6000 square feet heated and cooled. The open floor plan has a total of 4 bedrooms (two masters and two guest suites), 4 bathrooms, living room, formal dining room, parlor, and a second floor game room. The spacious gourmet kitchen contains a Sub Zero refrigerator, Wolf 5 burner stove, Gaggenau grill, Dacor Convention Oven and microwave, double dishwasher, trash compactor, separate ice-maker, and inferred warming racks. The beautiful cabinetry has granite tops and is fit for the finest chefs or most causal of gatherings. A renowned long time local builder as his personal residence built the home. This estate affords you the utmost privacy and serenity on one of the most beautiful rivers in South Carolina, while being minutes from Downtown Charleston and the beach.